Jim earned his BS and MBA degrees in Economics and Finance from Cornell University. His professional experience includes working at Cornell, Brandeis, and Clark Universities in several administrative roles. 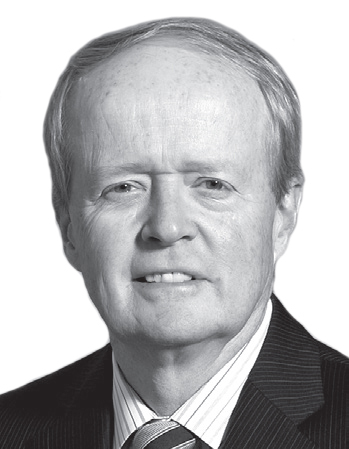 He served Clark for several years as Executive Vice President, Treasurer, and Chief Financial Officer, and currently serves as Chief Investment Officer, responsible for the oversight of Clark’s $440 million Endowment portfolio. He is very interested in university and other not for profit governance and finance, and has served on the Boards and Investment Committees of the United Way, the Greater Worcester Community Foundation, the Worcester Art Museum, and the Worcester Business Development Corporation. Gail earned a B.A. from Denison University and M.Ed from Worcester State College (University). Her professional life has focused on the management and leadership of community-based nonprofit organizations and their programming, fundraising, and collaborative efforts. 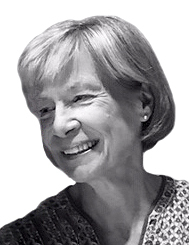 She established the Nonprofit Support Center at Greater Worcester Community Foundation, led a three-state funder collaborative that resulted in an Executive Transitions Program for southern New England, and co-led the development of a revitalized Leadership Worcester program. She has served in a variety of nonprofit staff and volunteer roles in Worcester, primarily with cultural, philanthropic, and educational organizations. Warner earned his BA degree from Williams College, served as an officer in the U.S. Navy, and earned a JD degree from Boston University School of Law. 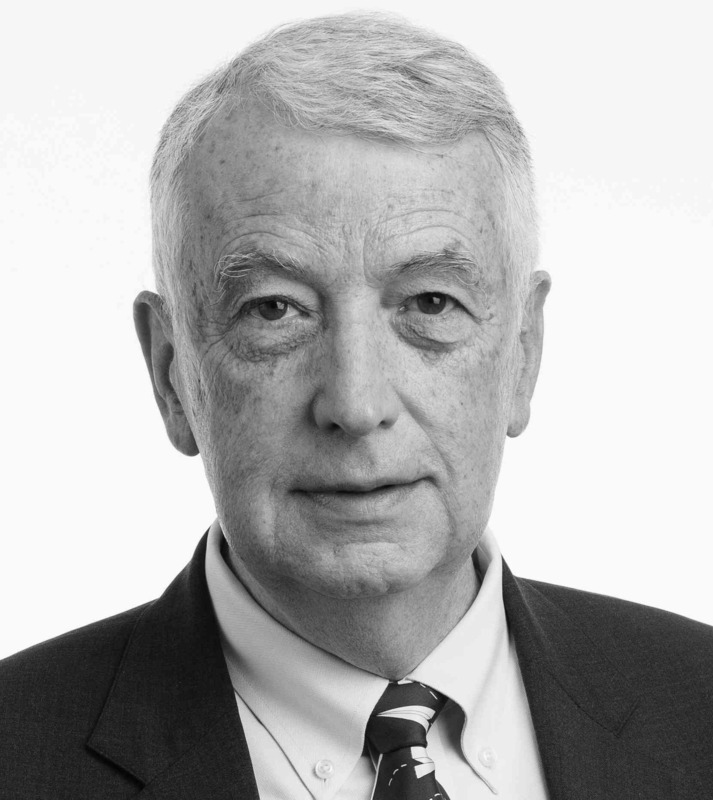 He has practiced law in Worcester since 1973, much of his practice being focused on the administration/trusteeships for numerous private family trusts/foundations as well as a number of Worcester area private charitable foundations, such as the Alden Trust. He has long been, and continues to be, actively involved with many Worcester area philanthropic and educational nonprofits, including, but not limited to, his longstanding service as a trustee of the Greater Worcester Community Foundation and his past service as a trustee for the Bancroft School and Worcester Polytechnic Institute, a named priority of George Alden. Doug is a graduate of Yale University (B.A.) and Harvard Law School (J.D.). 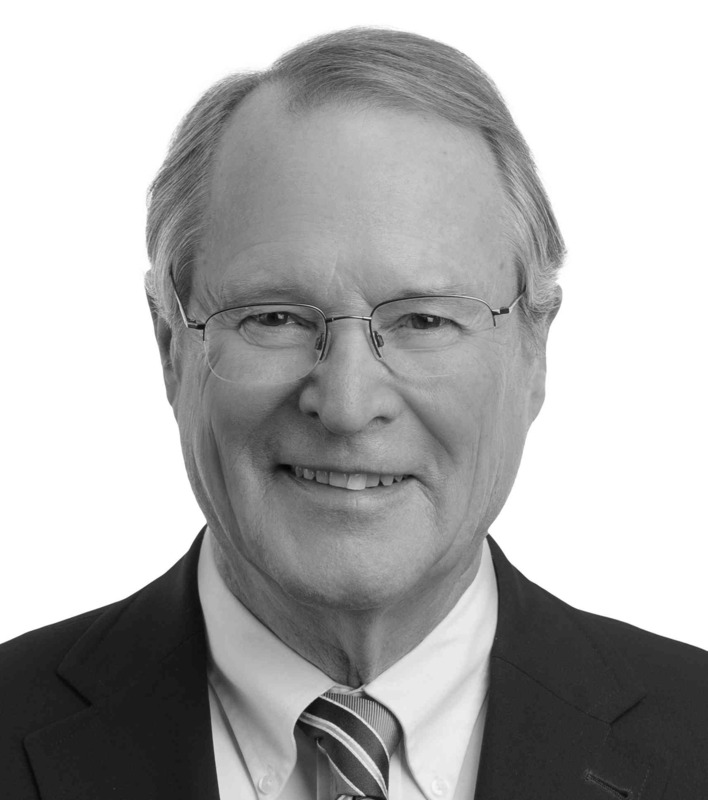 His professional career has been spent with Fletcher Tilton PC and its predecessors where, for several years, he chaired the Litigation Department. In addition to his legal career, Doug has been an active volunteer with several Worcester area non-profit organizations, including the Worcester region’s YMCA where he is a past Chair. As a result of his community activities, Doug received the Bar Association’s Community Service Award. He has also served as a Trustee of other charitable and family trusts.